Well, after a minor blip where Jodi Picoult's new novel temporarily stole the #1 spot on our local International Adult Fiction bestseller list, order has been restored, and crime thrillers once again reign supreme with Kiwi readers. 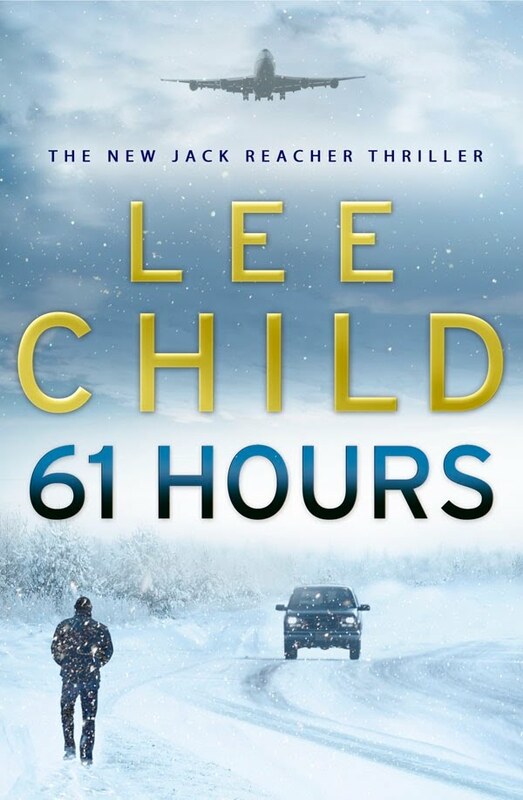 The most recent bestseller list (week ended 17 April), just released today, shows that unsurprisingly Lee Child's 61 HOURS has reclaimed the top spot. Moreover, the Top 10 is dominated by crime fiction, with Child's debut, THE KILLING FLOOR, Stieg Larsson's entire trilogy, James Patterson's 9th JUDGEMENT, and Harlan Coben's CAUGHT also featuring. New Zealanders certainly love their crime fiction. And buy the international stuff in droves. In fact, over the course of this year, our bestsellers list has been completely dominated by crime and thriller fiction, with crime/thriller/mystery titles holding the top spot for 11 of the 15 weeks thusfar (and on the rare weeks a crime novel didn't top the list, the Top 10 was still dominated by crime and thriller titles), and most of the time have held three or four of the Top 5 places. Graham Beattie has a good post on the subject, including comments from Lee Child's fantastic New Zealand publicist Jennifer Balle, on his blog today, here. Kiwis clearly love their crime fiction - now we've just got to get more of them trying our own high quality stuff. Thoughts and comments welcome.